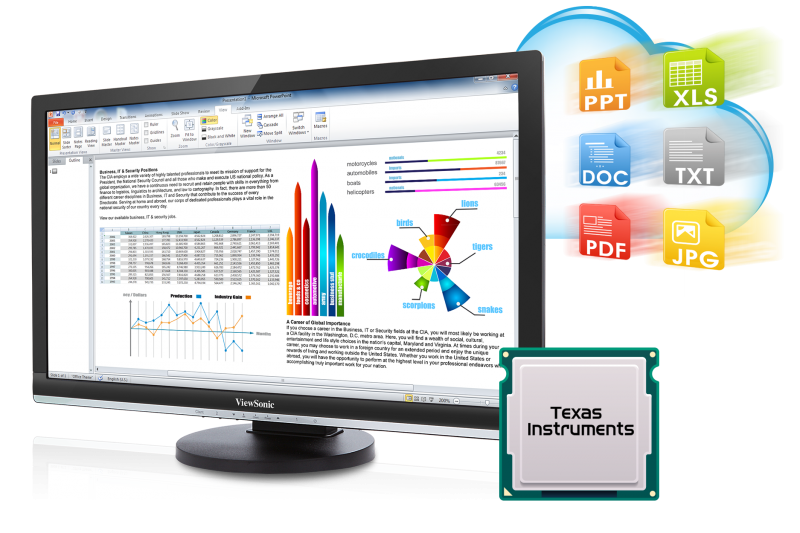 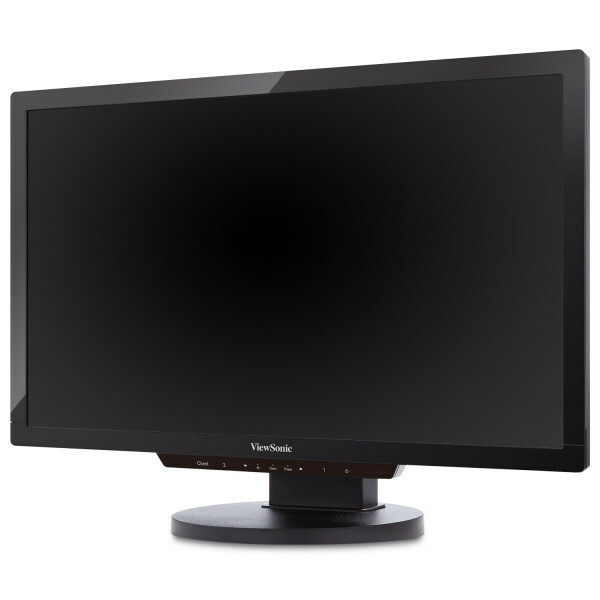 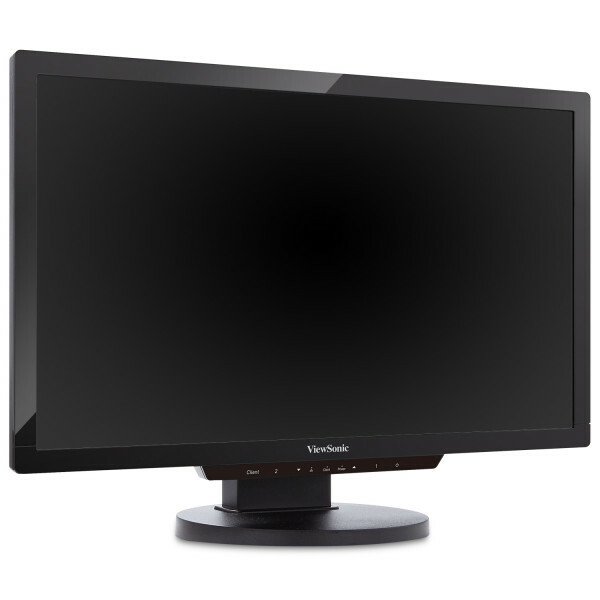 The ViewSonic SD-T225 is a 22” (21.5” viewable) integrated thin client display that is perfect for any organization seeking cost-effective and flexible solutions for their virtual desktop computing needs. 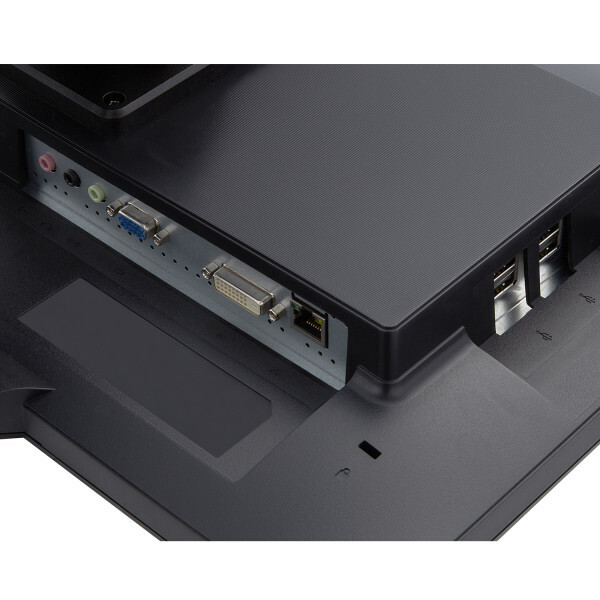 Equipped with a TI 1GHz ARI Cortex-A8 CPU and ARM Linux, the SD-T225 is optimized for all major remote networking protocols including Microsoft RDP with RemoteFX, Citrix HDX, and PCoIP for VMware View—making it a versatile virtualization solution with endless possibilities. 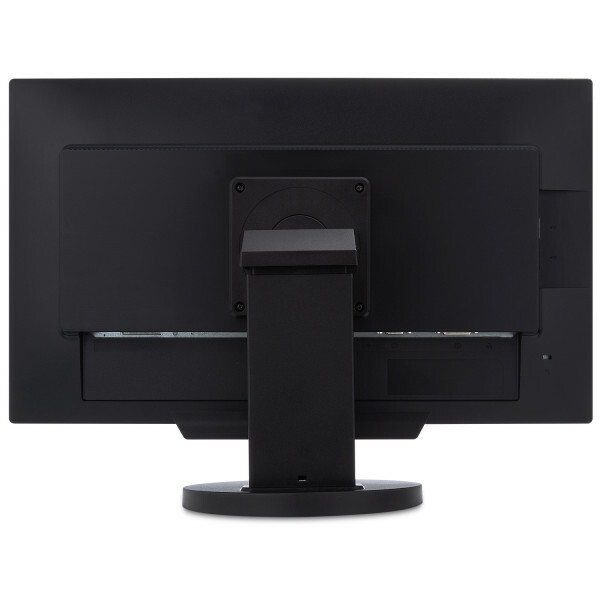 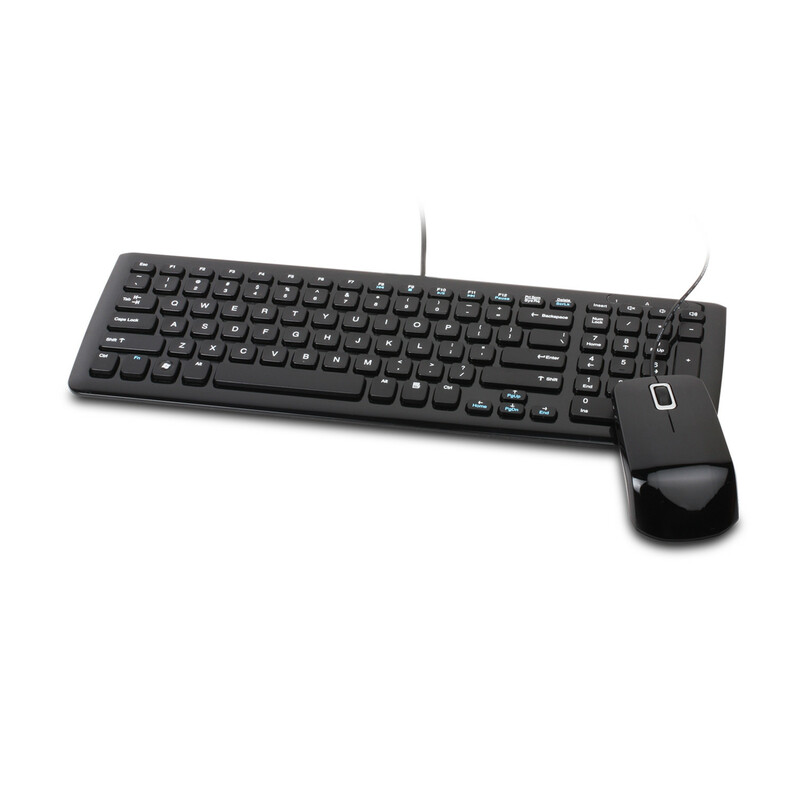 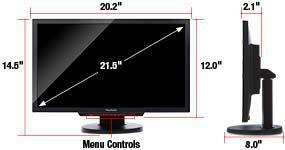 With the additional DVI output, flexible support is provided for dual monitor productivity. 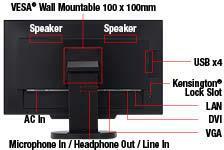 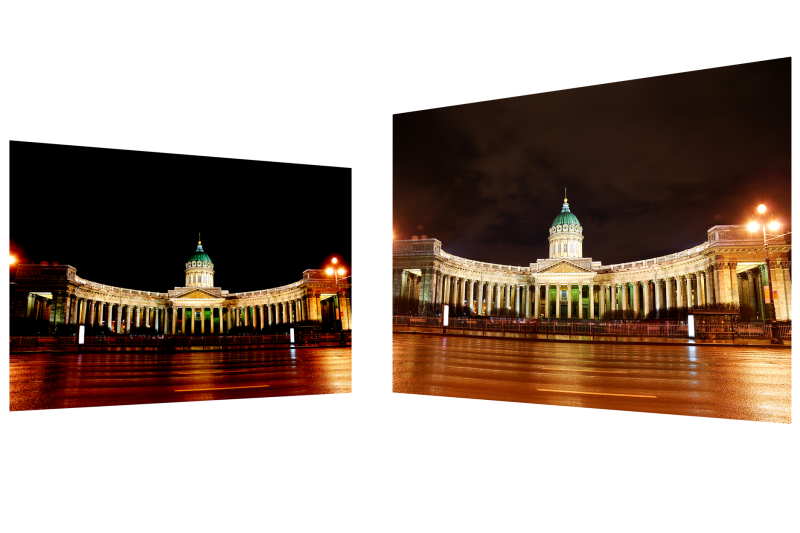 The eco-friendly design with LED display also consumes up to 80% less energy than standard PCs. 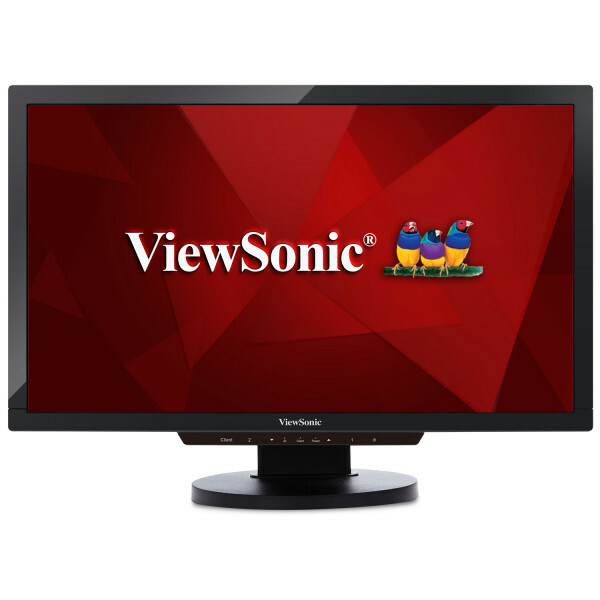 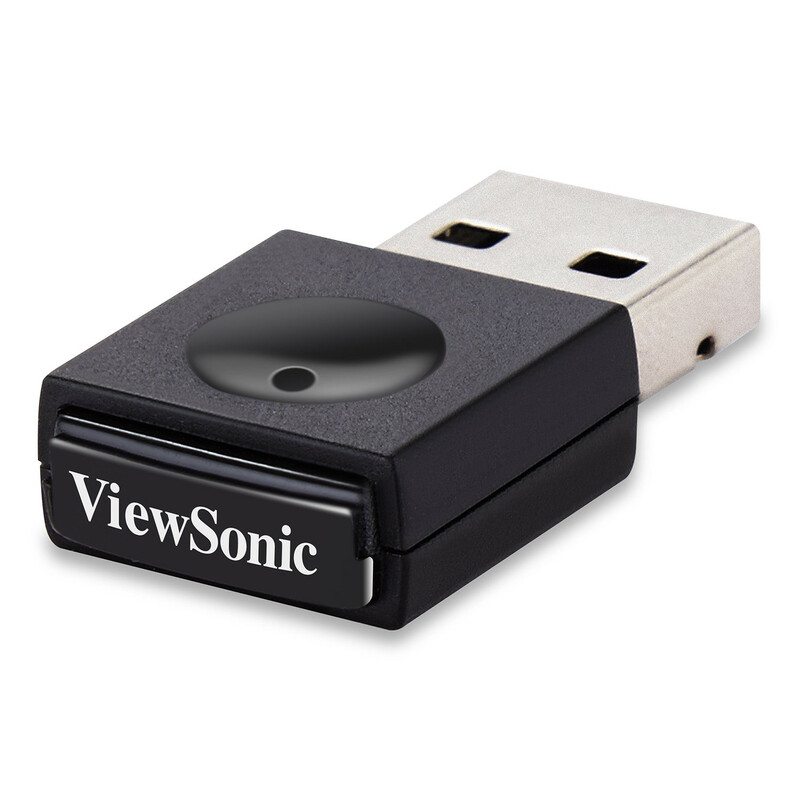 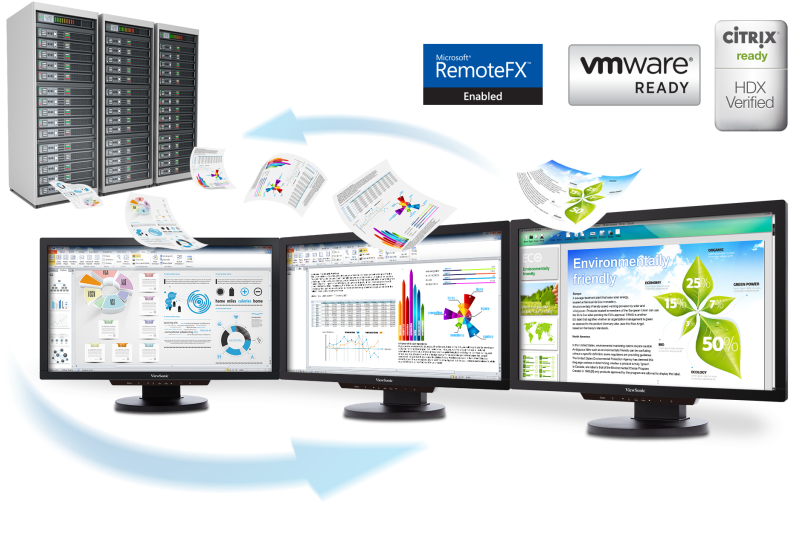 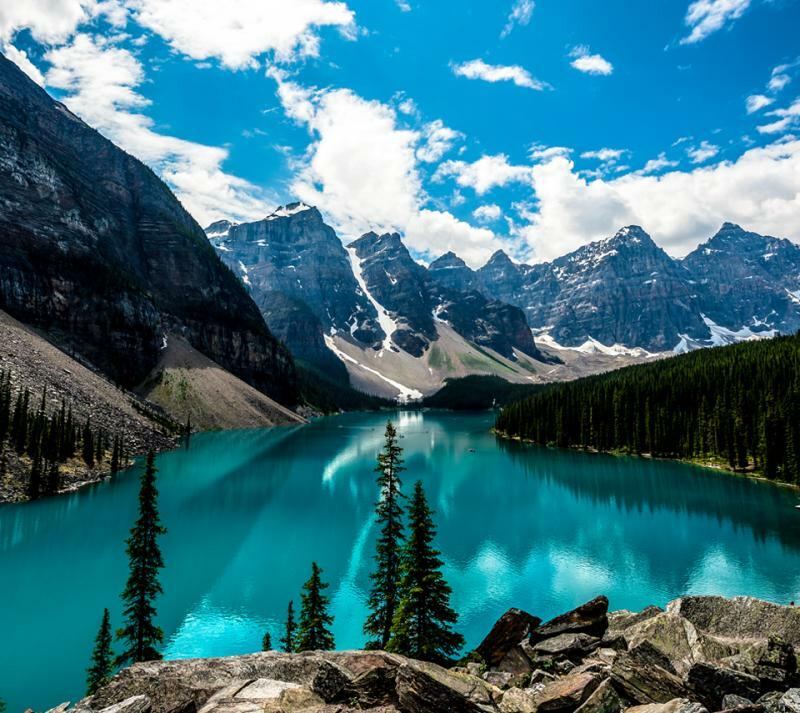 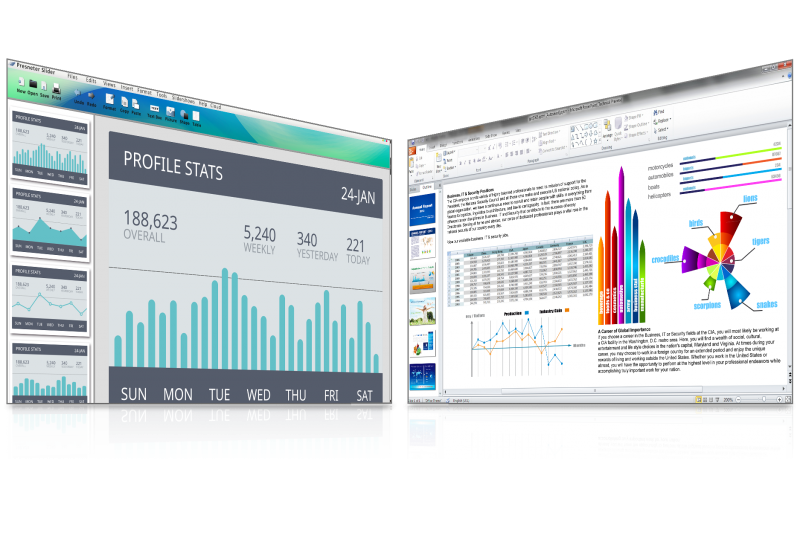 ViewSonic thin clients are the smart choice for your virtual desktop deployments.